Schofield Barracks Health and Fitness Center is the answer to all your fitness needs! 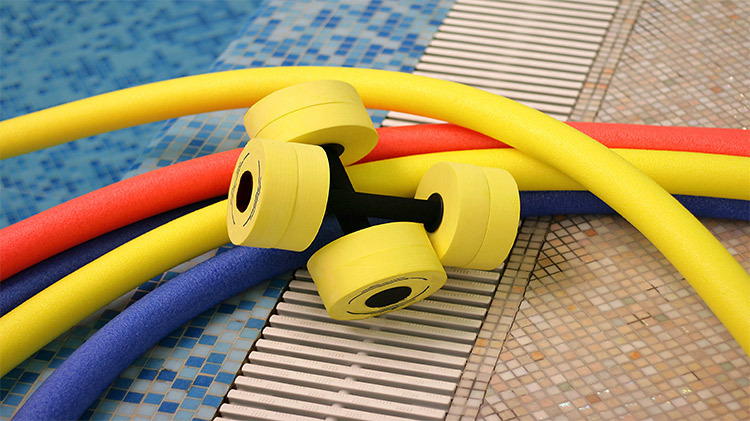 We offer scheduled aerobics classes, personal training programs and a wide range of fitness equipment. Our center also features a large TRX training area for utilization. The Health and Fitness Center offers a variety of aerobic classes designed to help you achieve your personal weight loss goals. Classes are $4. Save by purchasing our 10-pack card or monthly unlimited pass. Note. 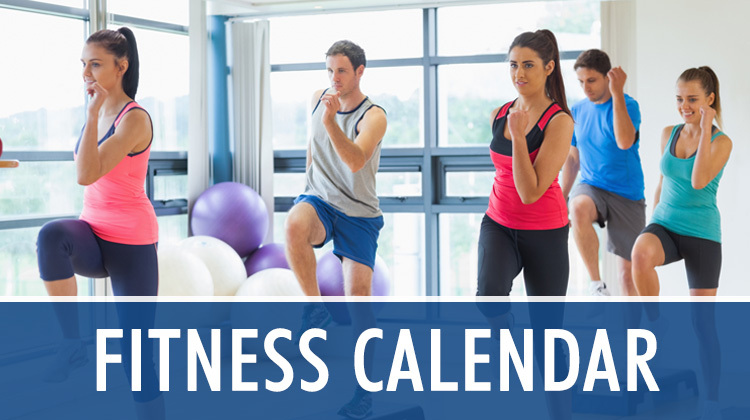 Monthly passes are only good at the Health and Fitness center and expire at the end of the month. Looking to get fit but don't know where to start? Work with our certified Personal Trainers to create a fitness program tailored to meet your specific needs. We also offer sessions less than 1 hour. Call us to find a trainer and schedule that is best suited for you. When under the direct supervision of a parent or guardian, youth ages 13 to 15 are permitted to use cardio and weight equipment. Supervising adults must be actively participating in the same activity as youth ages 13 to 15. This means, supervising adults are not allowed to work out while leaving youth to participate in a separate activity. Supervising adult must be 18 years of age or older to accompany a youth 13 to 15 years of age. Youth 12 years or under are not authorized to be in the facility unless they are participating in a class geared for their age.